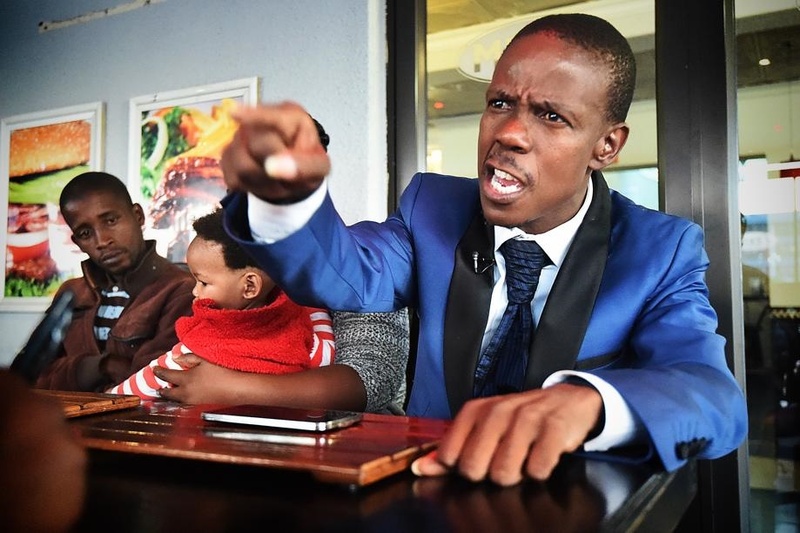 The famous pastor Mboro who is well known by pulling different stunts has again claimed on his Facebook page that he went to hell and killed Satan. On a post that was later deleted when people started asking questions, the pastor claimed God sent him to hell to get rid of world’s number one enemy. He wrote “when I got to hell there was a queue of millions of people waiting to be braai’d by Satan. I even saw some prominent South African politicians. He then received a moria of insults and condemnation from people who told him to stop misleading people. The post went down after an hour. It is not clear whether he will post it again or not. His claims comes months after another equally controversial pastor claimed he went to heaven and took pictures with Jesus.